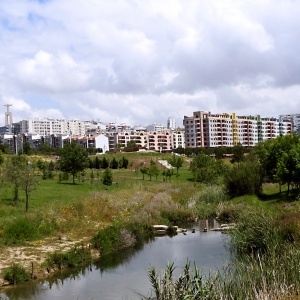 Cristiana Aleixo is, since 2017, a grant research holder within the project BIOVEINS – “Connectivity of green and blue infrastructures: living veins for biodiverse and healthy cities”, under the supervision of Doctor Pedro Pinho (Ecology of Environmental Change – eChanges research group) of cE3c. In 2017, she was also a grant research holder within the project GREENSURGE – “Green Infrastructure and Urban Biodiversity for Sustainable Urban Development and the Green Economy”. She holds a MSc in Physical Geography and Spatial Planning from IGOT-UL, having graduated in Geography (specialized in Cartography and GIS) in the same University. She has a multidisciplinary background encompassing several areas, such as remote sensing, GIS, geomorphology, urban climatology and urban ecology. Currently, her focus is on the role of remote sensing in the development of indicators for ecosystem services assessment in urban green areas to create more resilient cities. 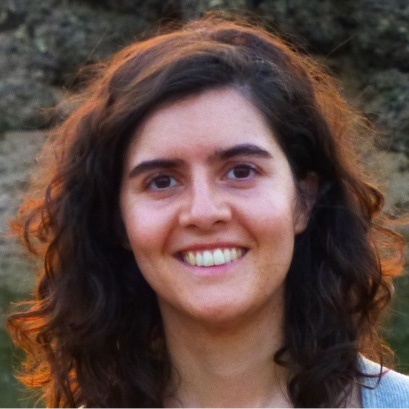 Her personal research interests focus on remote sensing, GIS tools and spatial modelling methods; landscape ecology; urban ecology, ecosystem services; urban climatology, spatial planning, as well as natural hazards and risks assessment.